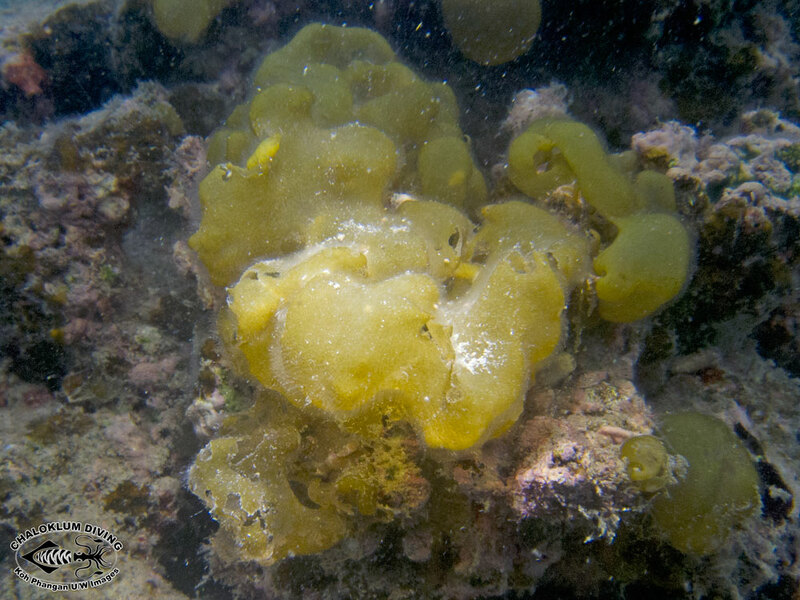 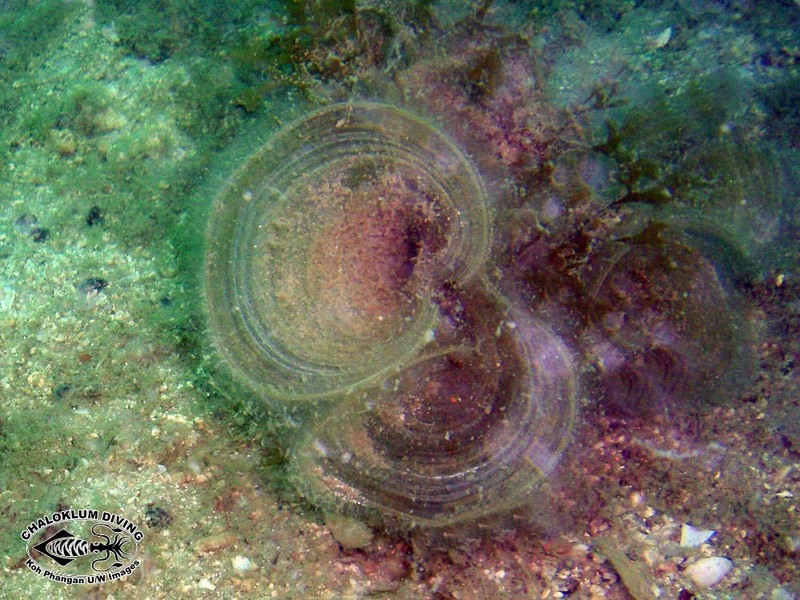 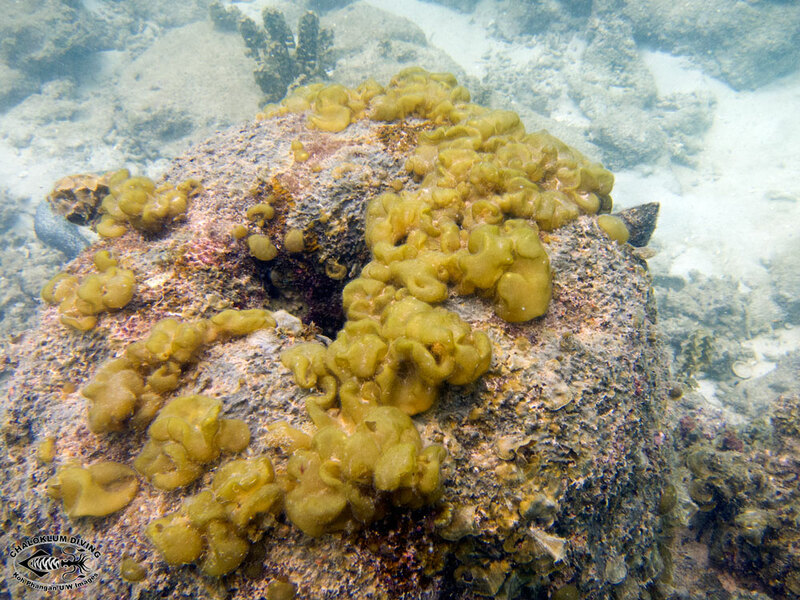 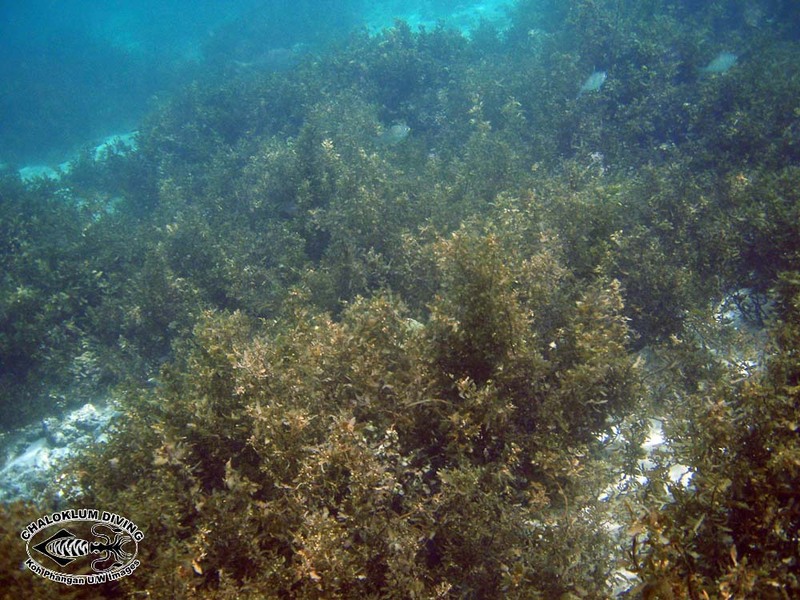 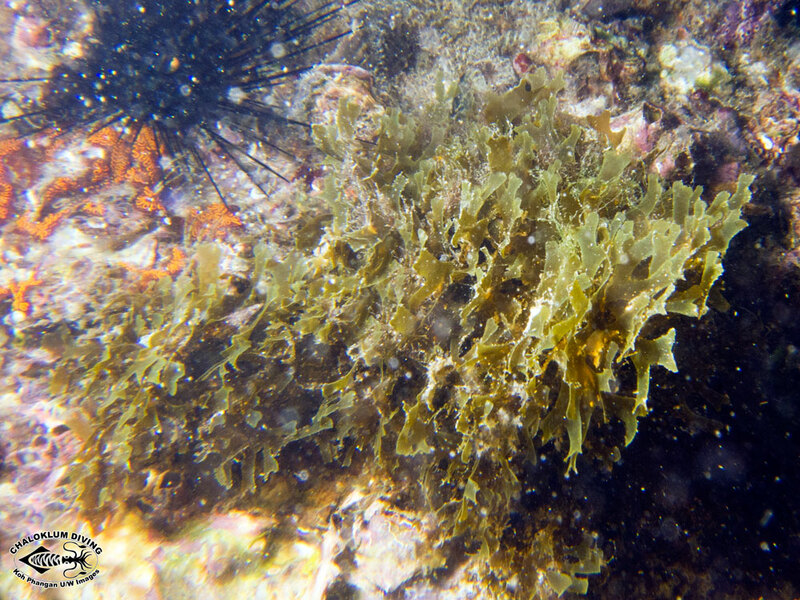 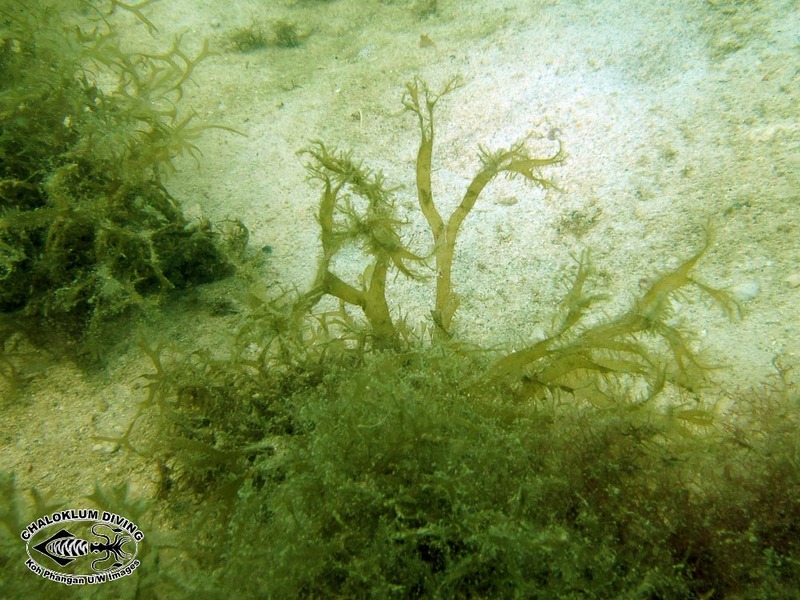 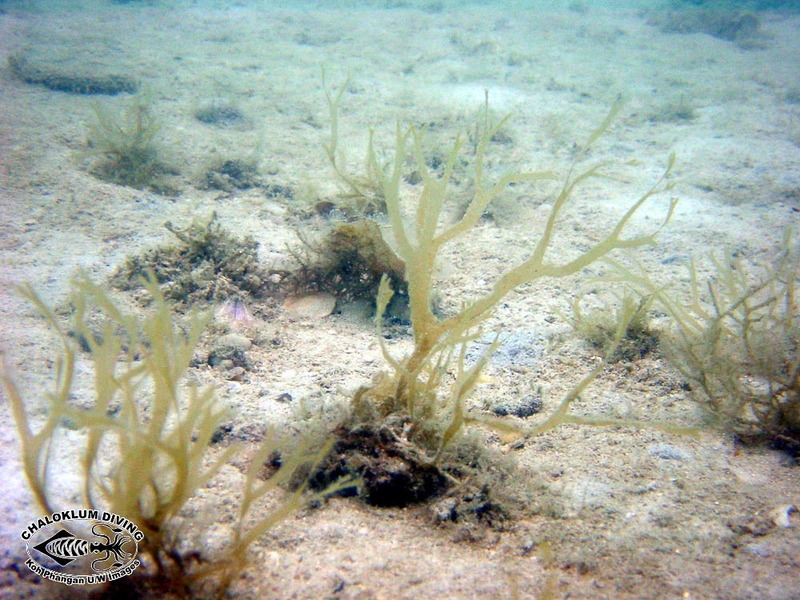 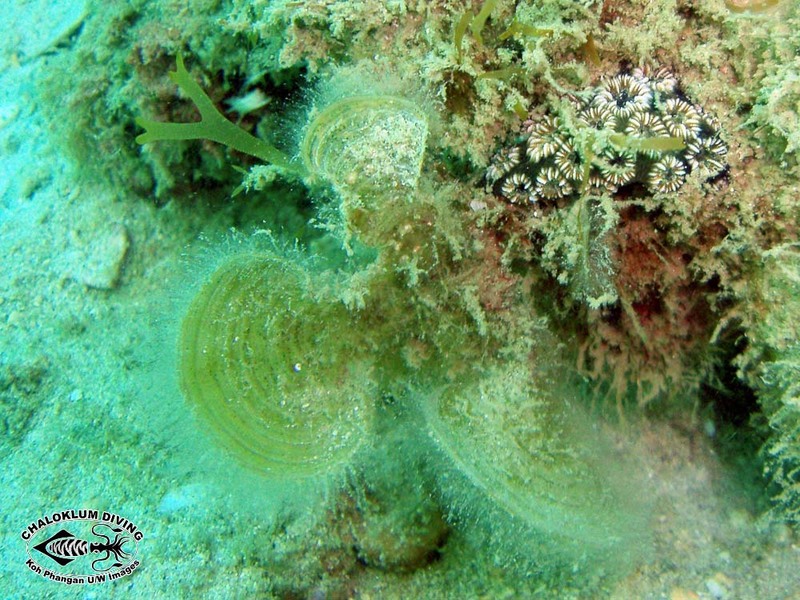 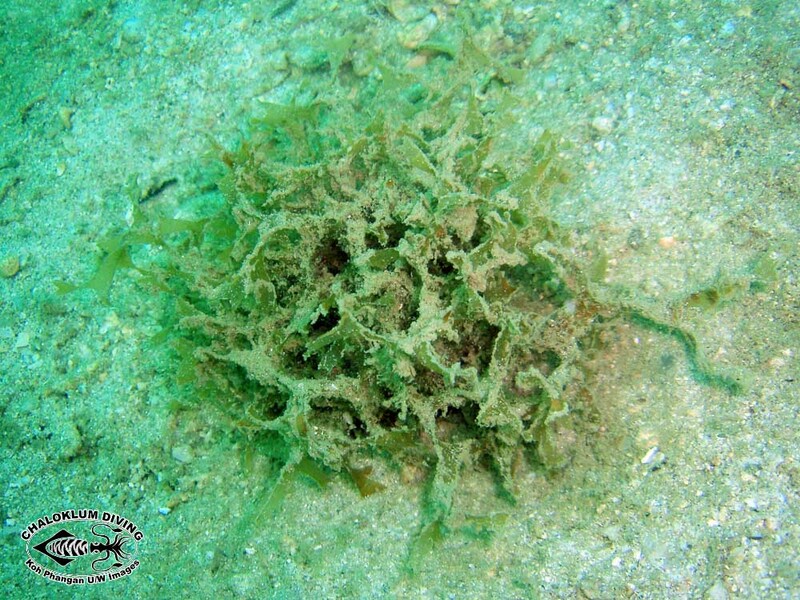 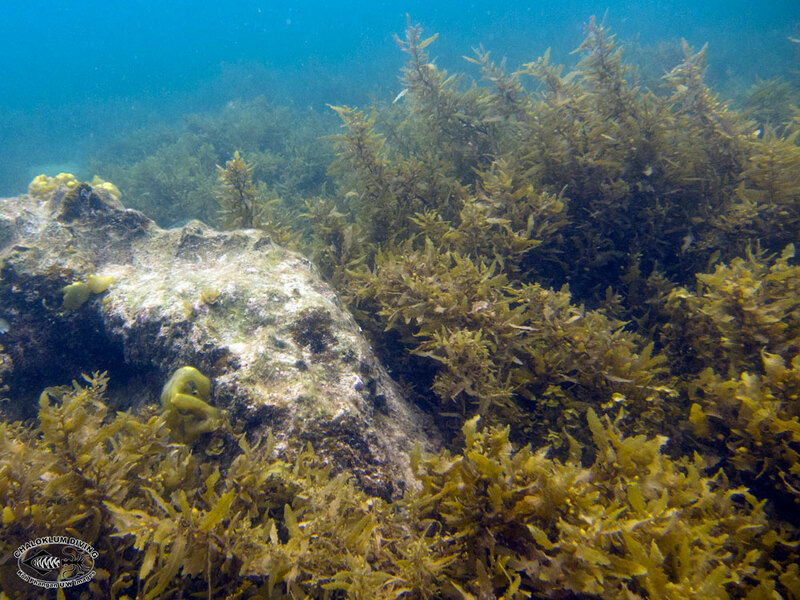 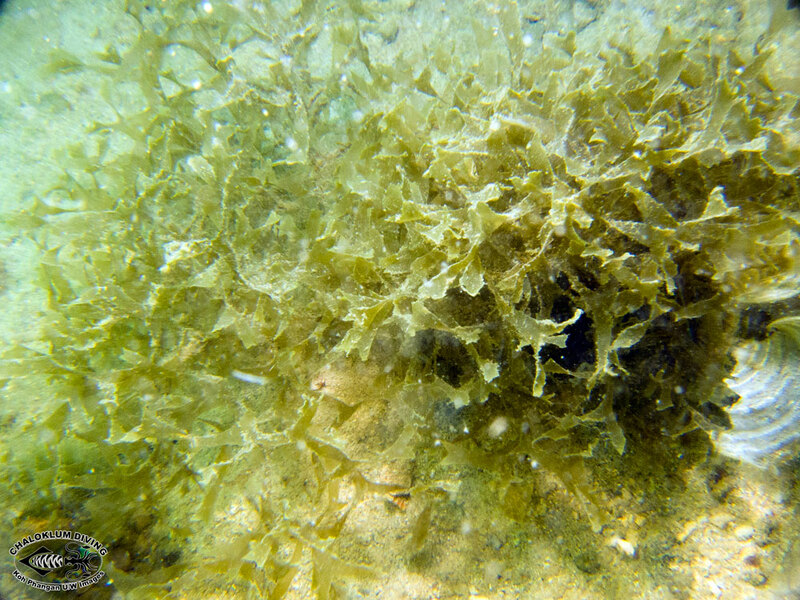 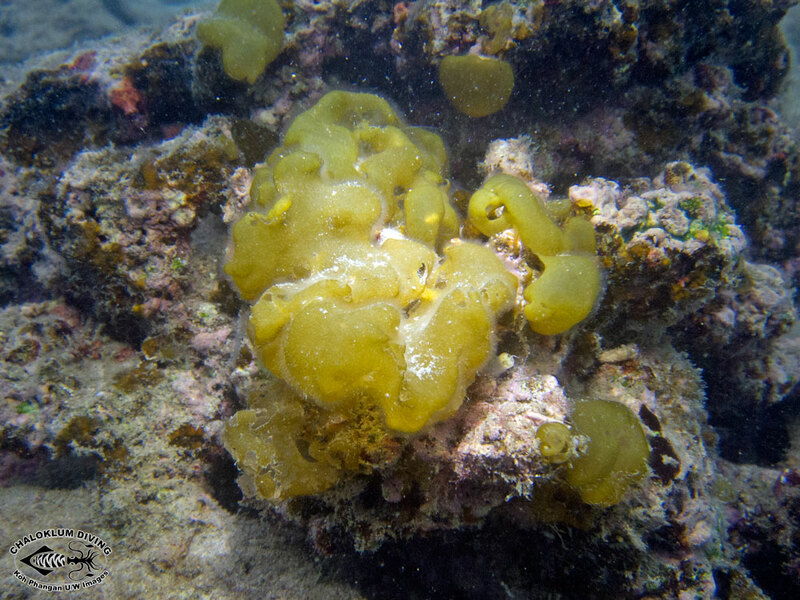 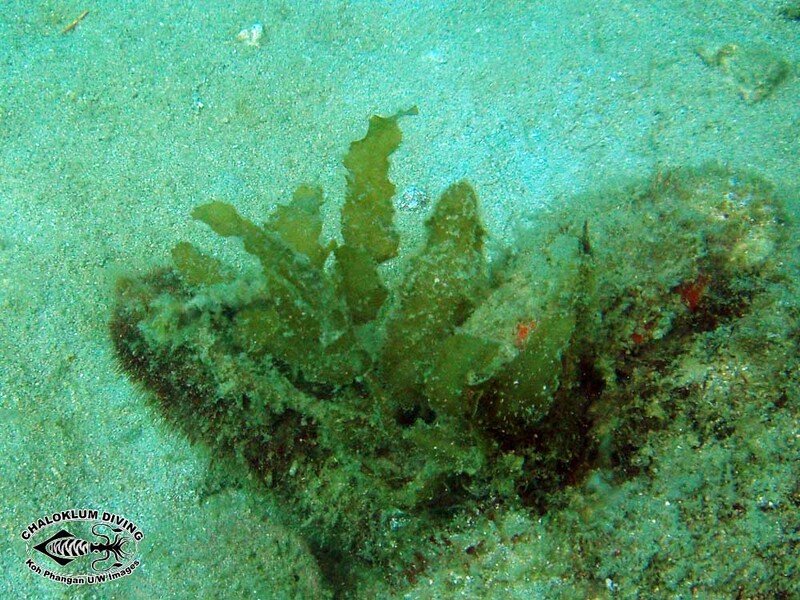 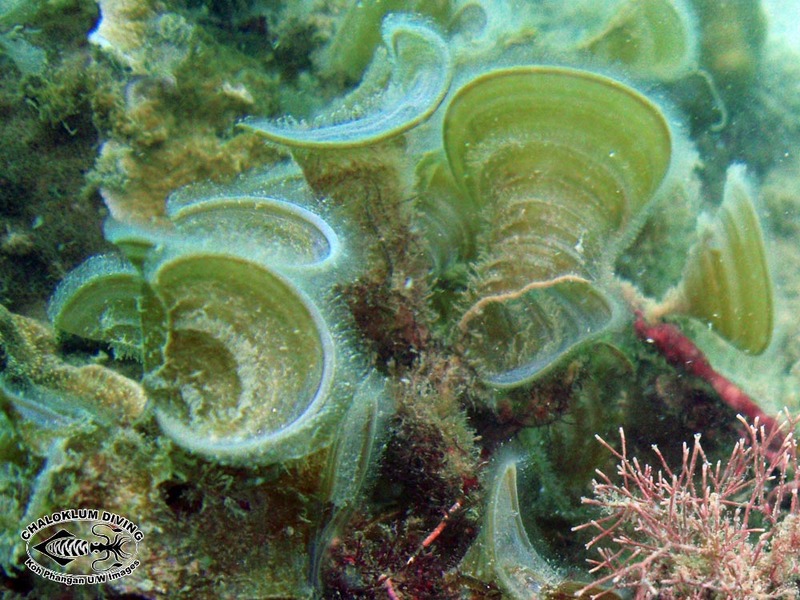 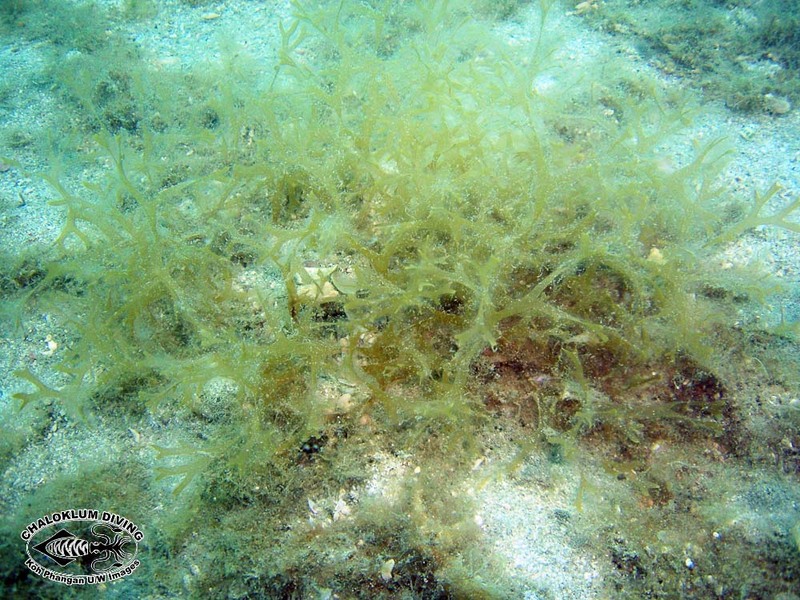 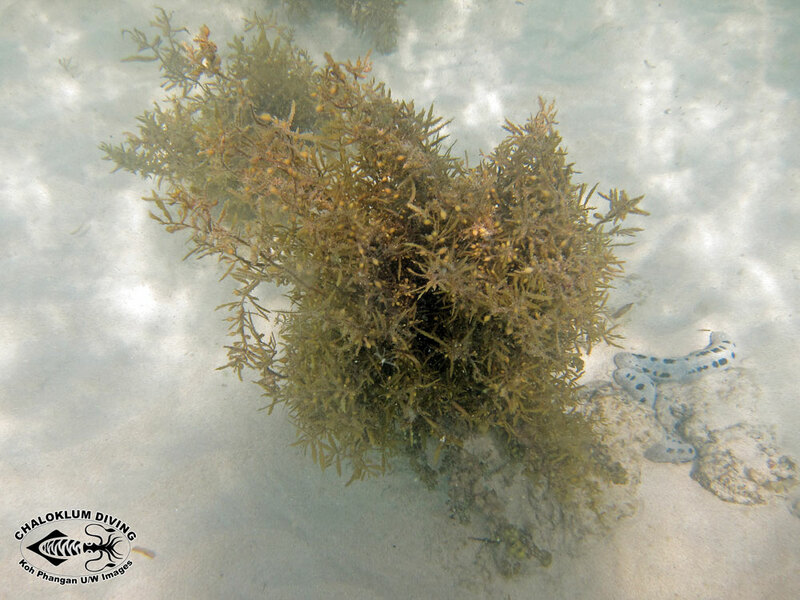 Brown algae, also known as the seaweeds, are not true plants at all. 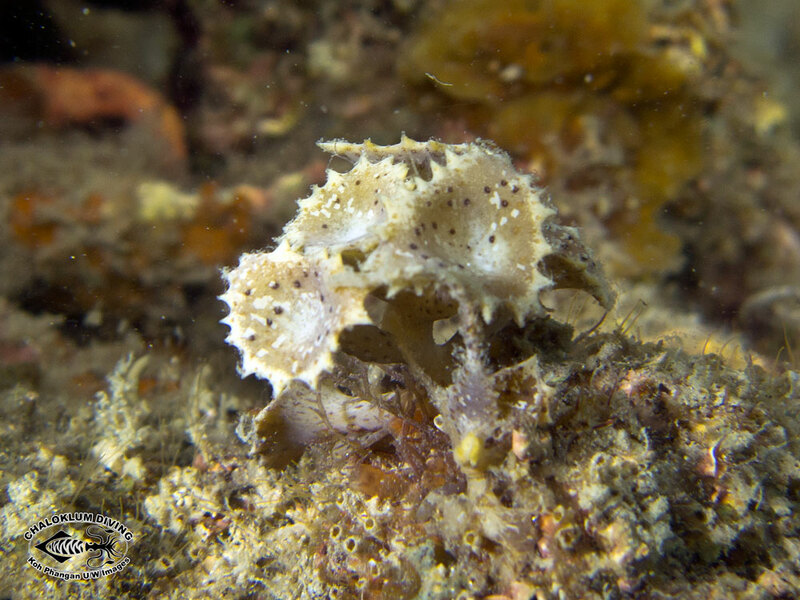 Although they do photo-synthesize, their body structure is much more primitive. 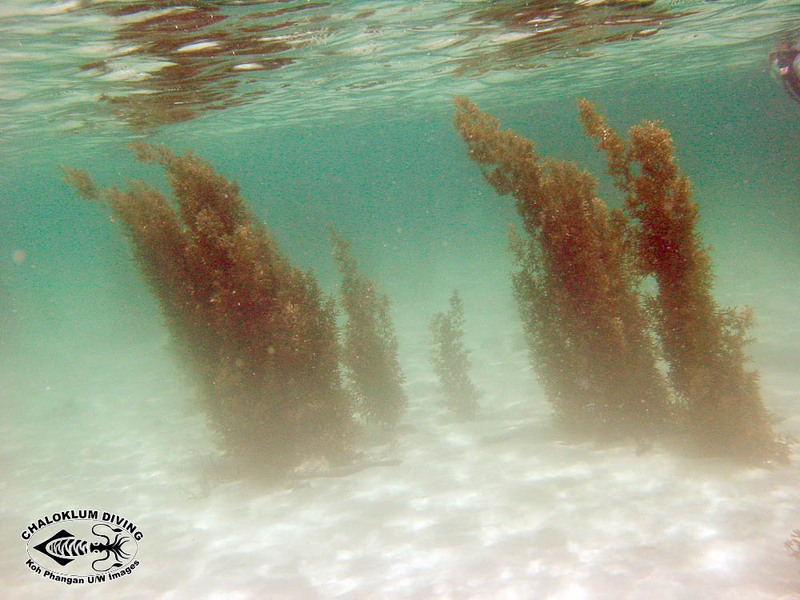 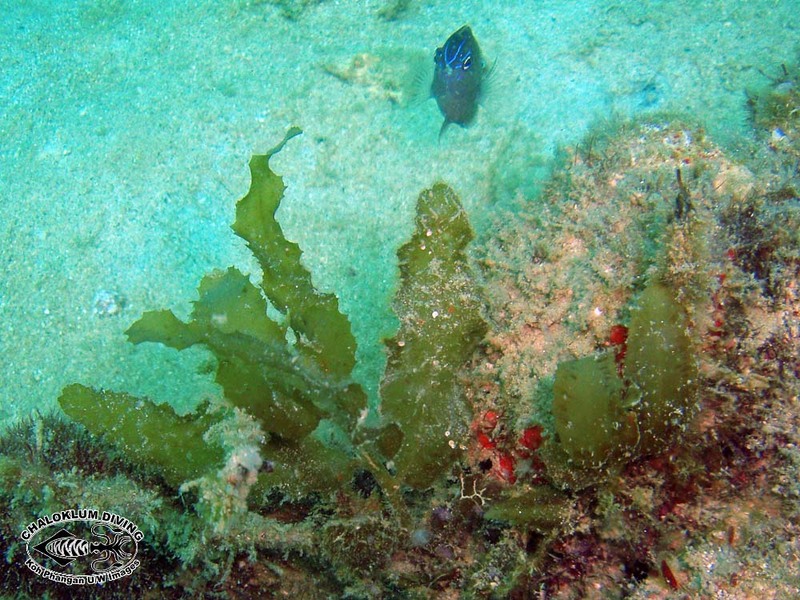 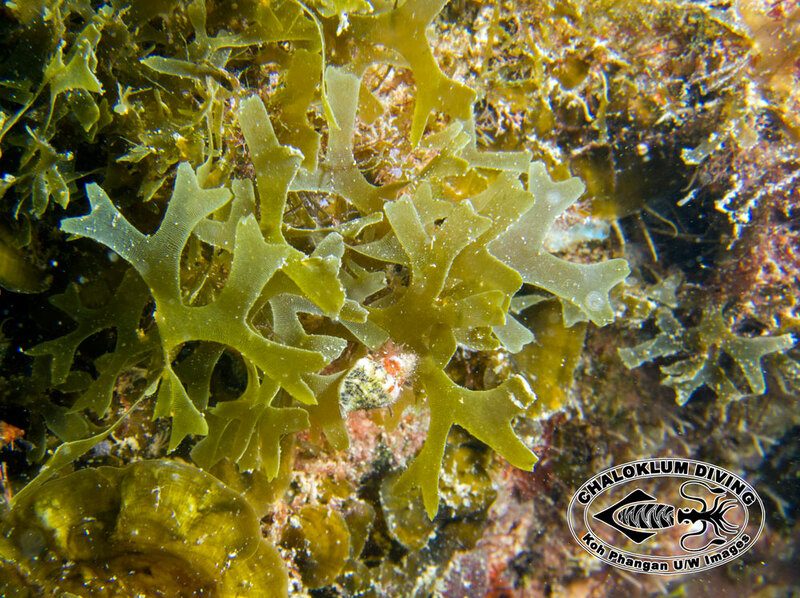 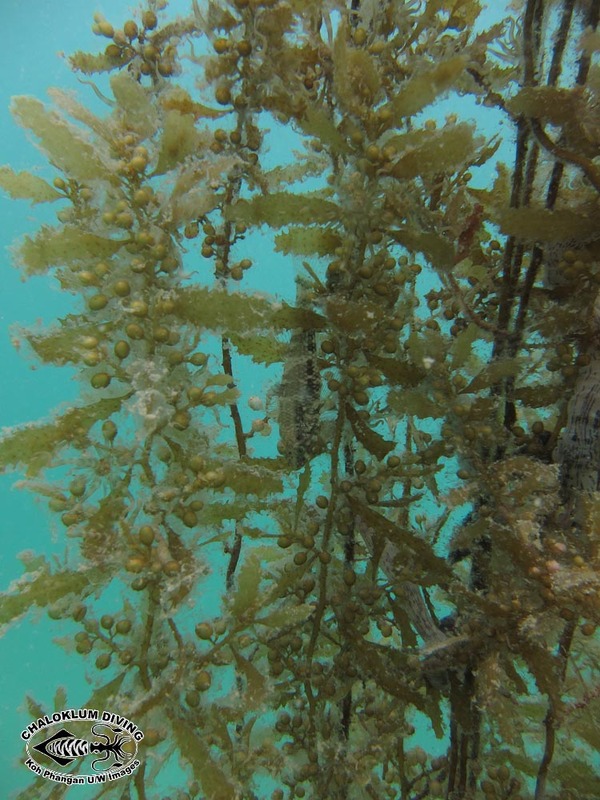 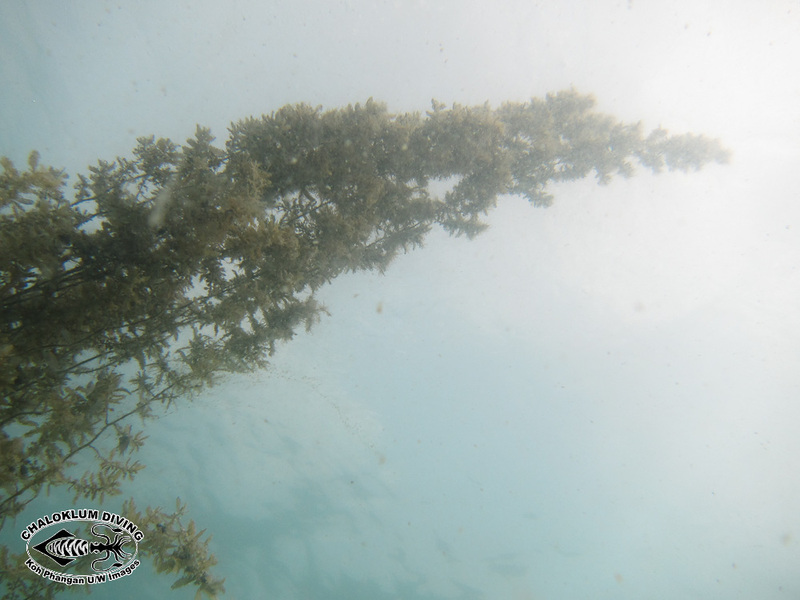 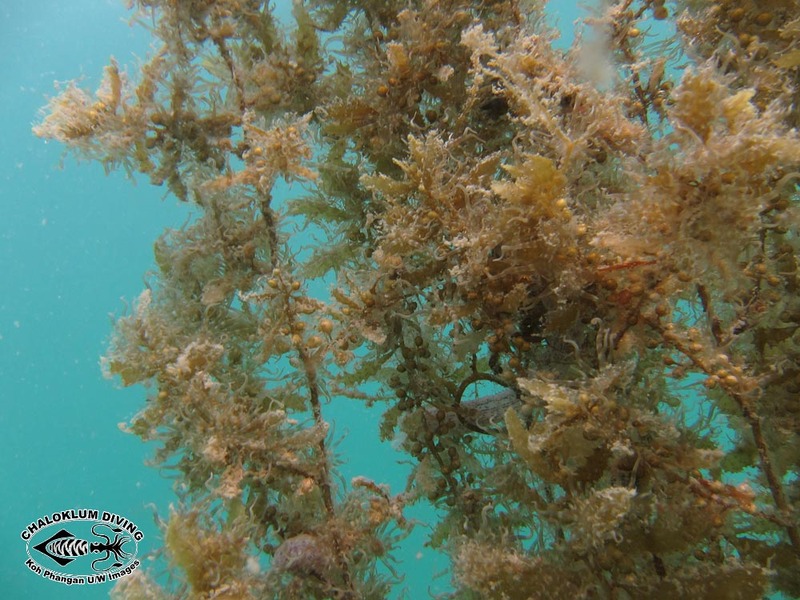 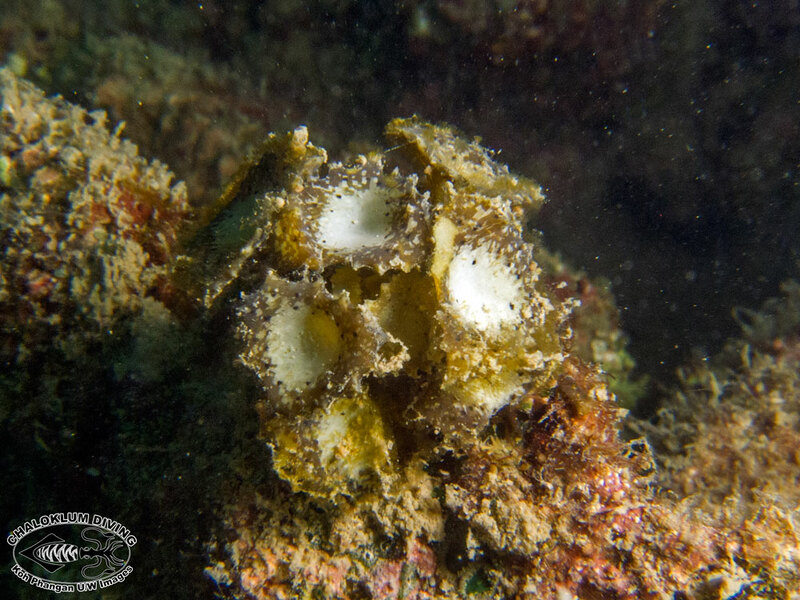 This class includes many commonly encountered marine algae, including the diving underwater photographers favourite host – Sargasso Seaweed.